Coastal lighting needs to be both robust & durable. Once fitted in to areas in a close proximity to the sea it needs to be able to withstand the harsh elements that will be thrown at it. Standard outdoor lighting isn't built to handle such harsh conditions so it is important to make the right choice. Most of Lightahome's coastal lighting range is manufactured from solid brass & has been salt water tested. 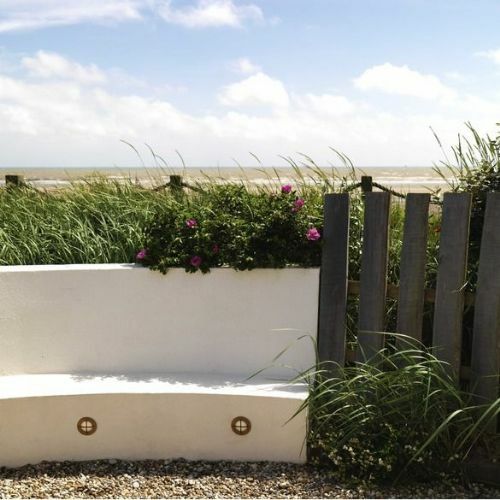 Once fitted in to coastal or exposed areas the material will acquire a natural patina which should enhance the character of the light & the charm of the products core material. This patina can be polished away to restore the original finish if this is what you choose. 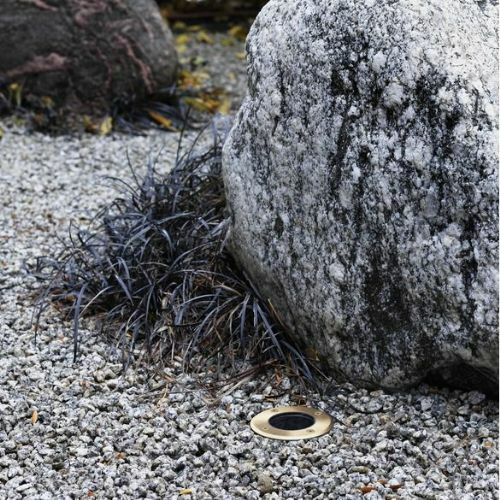 With any outdoor coastal lighting it is always recommended to rinse the product down with fresh water from time to time to remove any salt deposits. 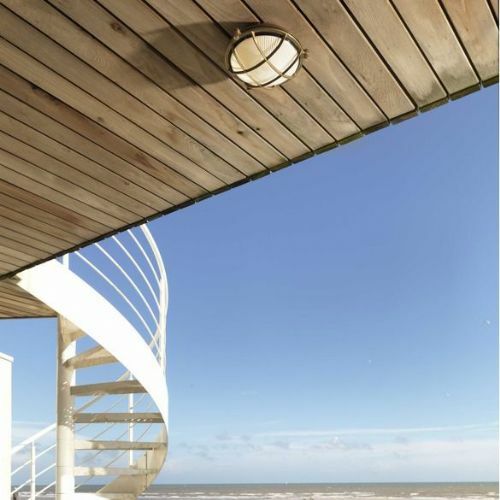 The coastal lights found below in each category are specialist lighting products designed for harsh exposed environments and as such are great for both private homes and commercial applications. Each product comes with a 10 year manufacturers warranty (unless otherwise stated) except those that include integral LEDs and drivers which are covered by a 3 year warranty. 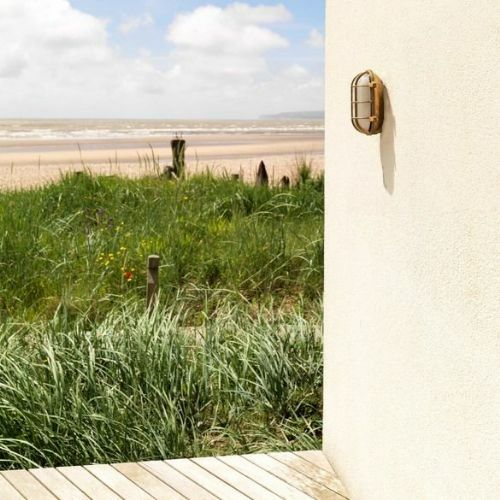 To view our specialist coastal wall lights, coastal ground lights, coastal marker lights & coastal ceiling lights, please click on the relevant category below.